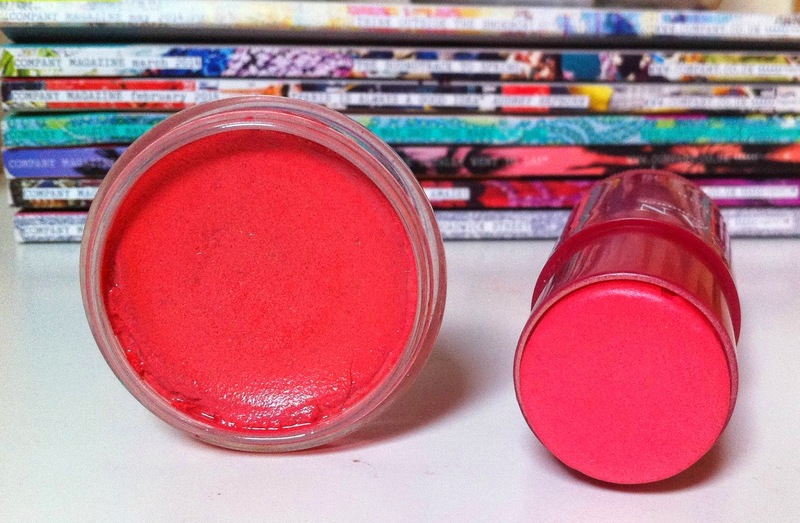 High street Vs High end, My Favorite - Cream blushers. 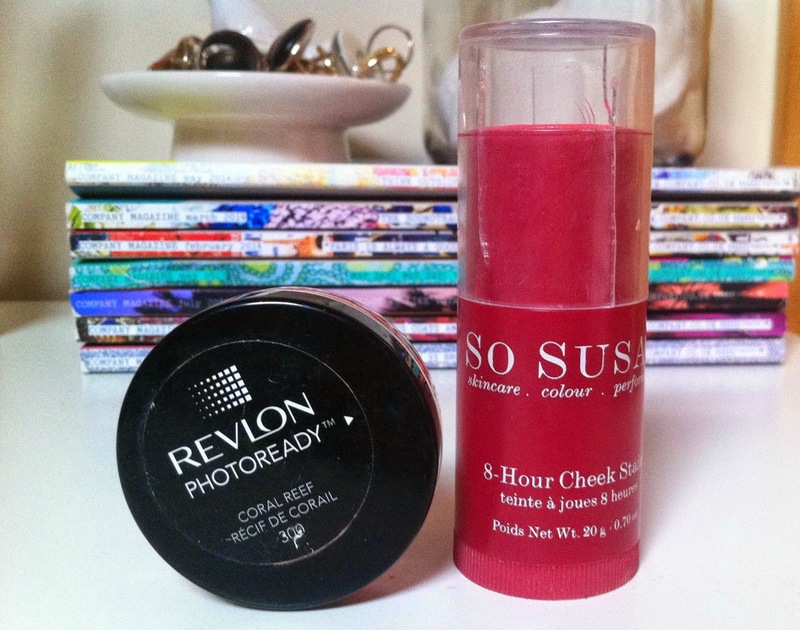 This is my go to cream blush on a daily basis if I'm not using my So Susan one, I hardly ever wear powder blushes anymore I just find cream blushes so easy and quick to apply, there great if your in a rush or for making a more opaque pop of colour to your cheeks, I apply mine using a Real techniques buffing brush just dabbing it on my cheeks, but of-course you can use your fingers if you prefer, perfect if your on the go. The colour is stunning, a coraly pink shade that makes me cheeks look glowy and ready for the summer. The only annoying thing about this product is it has no shade name! They do only have the one though so it's easy enough to find on there website, I haven't heard much of this brand at all until I stumbled across it at the Clothes Show Live last year. There packaging is so beautiful as well as the products them self, this is such a pretty pinky red shade that makes my cheeks look blushed but very pretty, you can make it as sheer or as opaque as you like and it does last a good few hours throughout the day. I like the retractable stick and again I use the buffing brush but if your on the go perfect again as you can just dab it on your cheeks with the stick and blend with your fingers. I am constantly changing up these blushers through out the week and love them both, I didn't actually pay the RRP for this either as I got a bag full of So Susan goodies for a mere £5 best bargain of the day as they have some truly gorgeous products and the packaging is to die for. I'm not a big fan of cream blushes but I love the shades of both, may I should experiement more, I may find love!